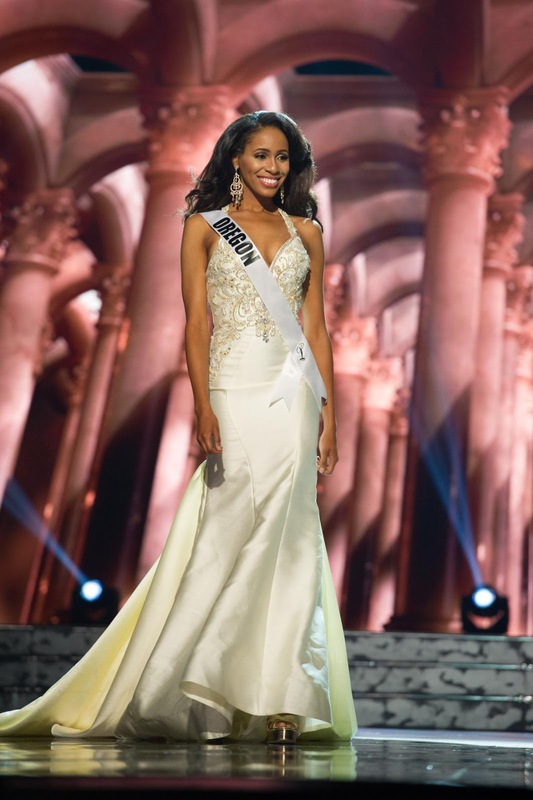 Meet the beautiful black women competing in the Miss USA pageant!! 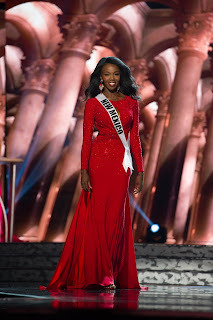 On Sunday, June 5 the FOX network will air the live telecast of the Miss USA 2016 pageant. Hosted by Terrance Jenkins and Julianne Hough, the competition has a total of 52 contestants vying for the title and the chance of a lifetime - to represent the United States in the Miss Universe pageant. It's time to meet the magnificent seven. Let's get to know the black beauties competing in the Miss USA 2016 pageant! The 26 year old beauty is in the Army. She's currently a Logistics Commander for the 988th Quartermaster Detachment Unit at Fort Meade, Maryland. Emanii is a 22-year-old senior at Valdosta State University and her favorite quote by Henry Ford is, “If you believe you can or you can’t you’re right." I love Victoria's gown. Gorgeous! Friends, look at her interview outfit. She's one of my faves! Another look at her lovely red evening gown! So pretty. Natriana Shorter, 25, is from Eugene, Oregon. She is currently a Business Management and Leadership student with hopes of having her own non-profit oragnization. It's time to WERQ! Good luck to all the ladies competing in the pageant! Who are you rooting for?